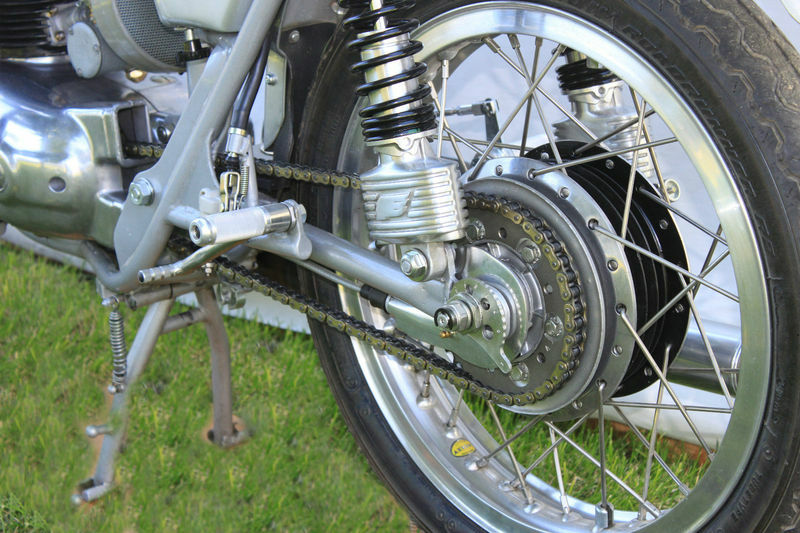 As many people know there was a time in motorcycle history when the 2-stroke was King. 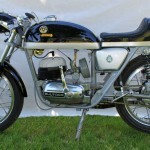 Any company that had any desire to compete and win, offered a bike that would scream load and send up clouds of blue smoke. Bultaco was a company who competed, and this Metralla offered up on eBay now is a road bike from a company known for its off road bikes. 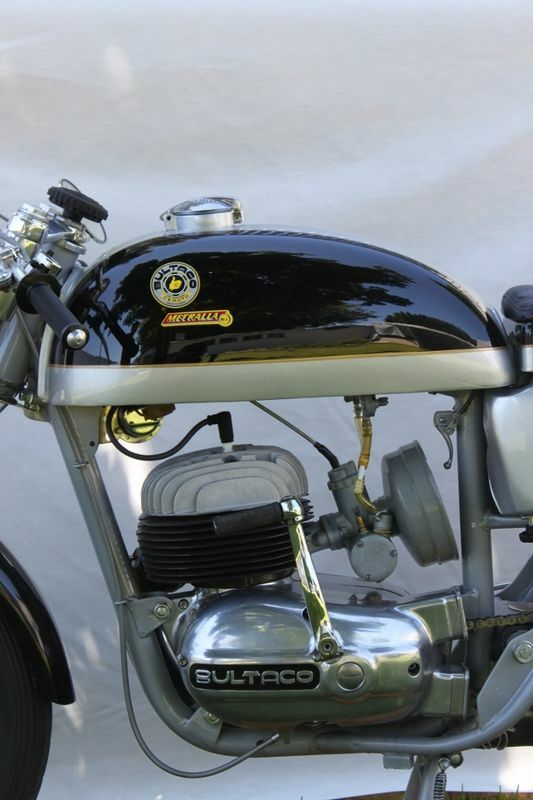 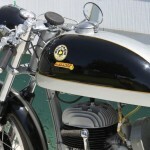 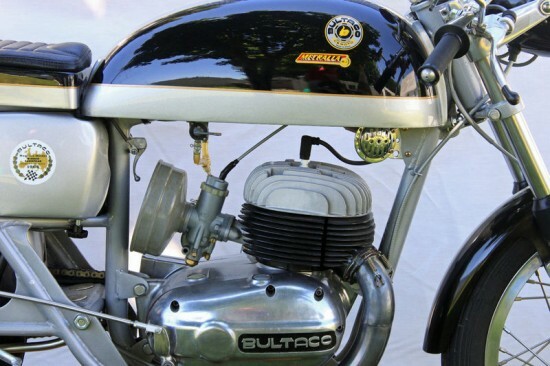 The Metralla’s were produced in very small numbers and were the street legal version of the Bultaco’s road racer. 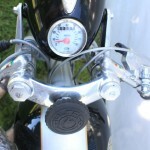 They outperformed much larger bikes and will top out at over 110mph. 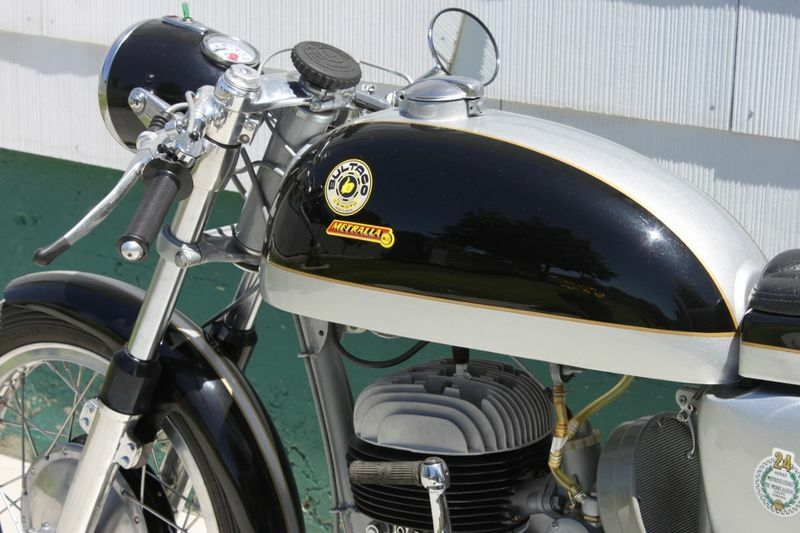 They are Simply on of the most beautiful motorcycles ever produced. 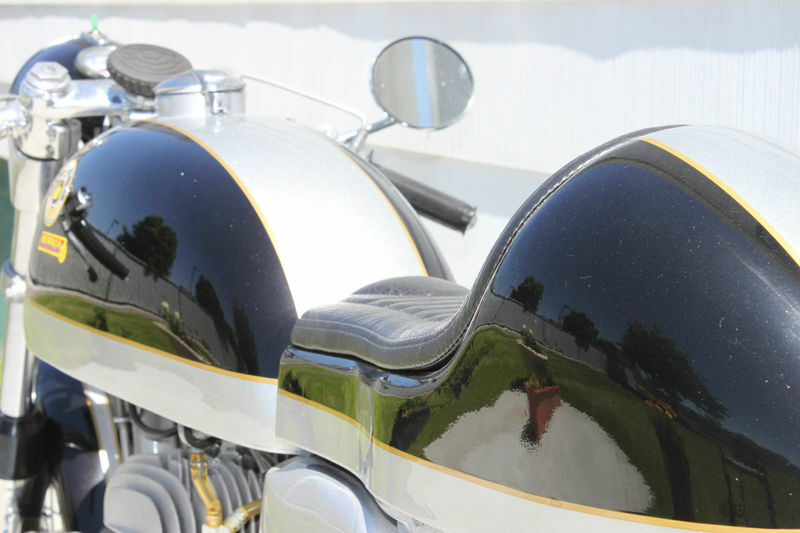 This motorcycle starts, and runs as nice as when new, it is exceptional and too nice to be used except on special occasions, yearly cruses and for shows and display purposes. 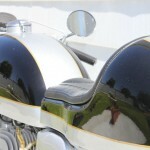 You may never see another of these again in this shape. 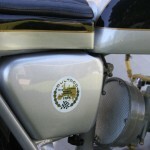 I restored this bike with all the best parts and NOS when ever possible. 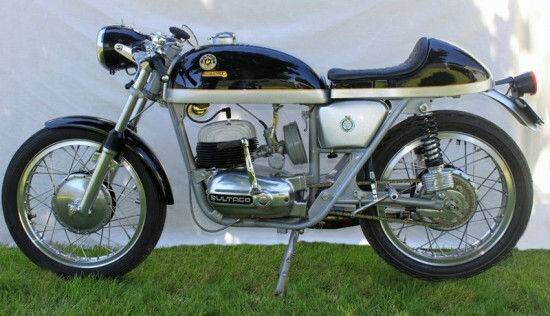 Super fun and super fast. 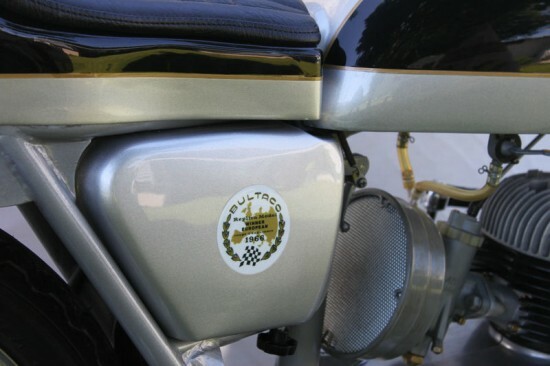 Front and rear tires are the correct Avon SpeedMaster 18”, the pipe is road race spec. 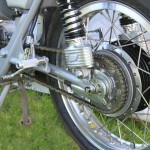 Seat is a café style lather, Custom Rear-Sets, Tommaselli Bars and Throttle assembly, Matador levers, Red Wing rear shocks, Regina drive chain. The Spanish firm Bultaco had made their name in light, 2 stroke off road bikes. 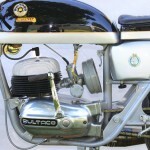 Started by Francisco Bulto in 1958 after Montesa Motorcycles, in which he was a director, closed its racing department. 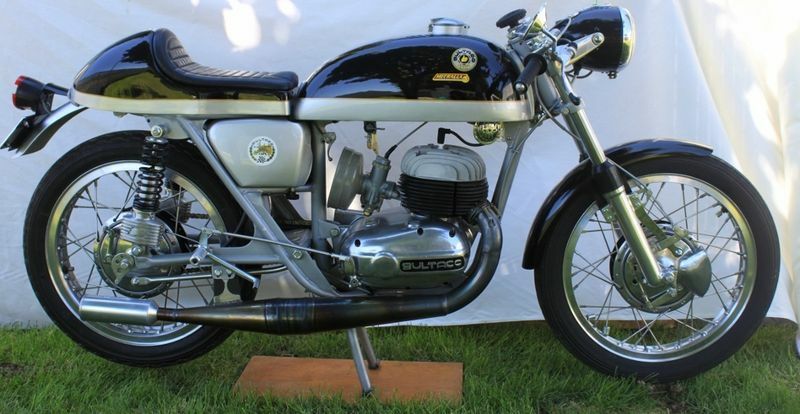 Bulto invited what was left of Montesa racing department to his new company and set to making winning motorcycles. 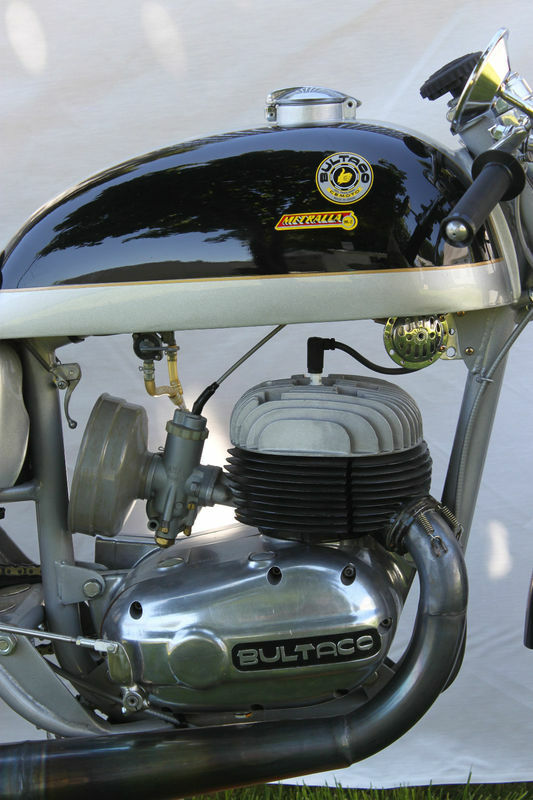 With victories in International Six Day Trials in 1968 and 1970, Bultaco had a very large presence in America with their off road offering. 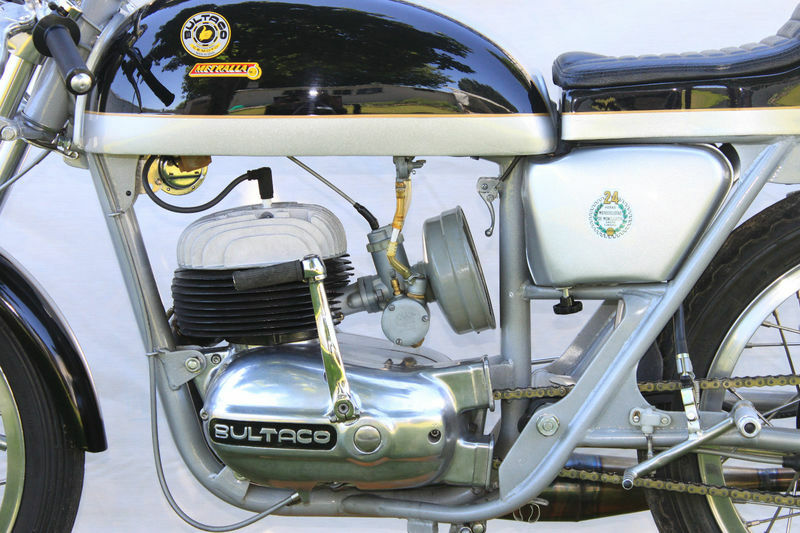 What Bultaco did not offer to the US market were its bikes based on its road racing entrants. 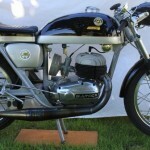 The Metralla was offered as a road going version of its racing TSS model. 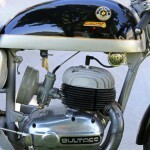 Numbers I have been able to find show a 250lb bike being pushed along by a 32hp 2-stroke. This was good to push this 250cc bike over 100mph. 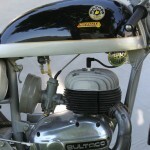 A unique feature of Bultaco 2-strokes are the way which they metered oil/gas mixture. 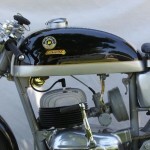 Instead of having to pre-mix, or having a complicated oil jet system, the Spanish company had and oil tank with a plunger. 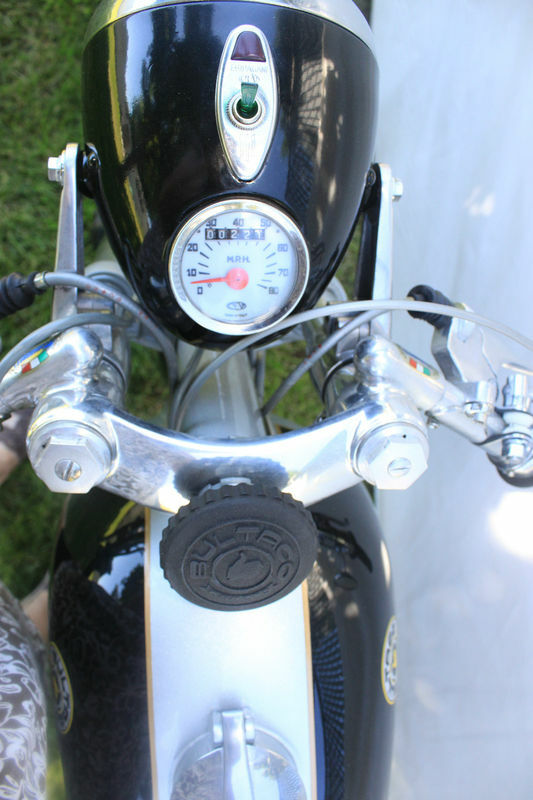 Every time you filled the tank, you would give a couple plunges, and oil would be pumped into the tank.